You will love this stunning three family detached brick house. Your new home has rare building dimension as 26*50 and lot 37.51*95. It comes with 2 bedroom with extra large living room (you could easily convert to 3 bedroom) over same layout second floor over one bedroom apartment front and two attached garages in rear. 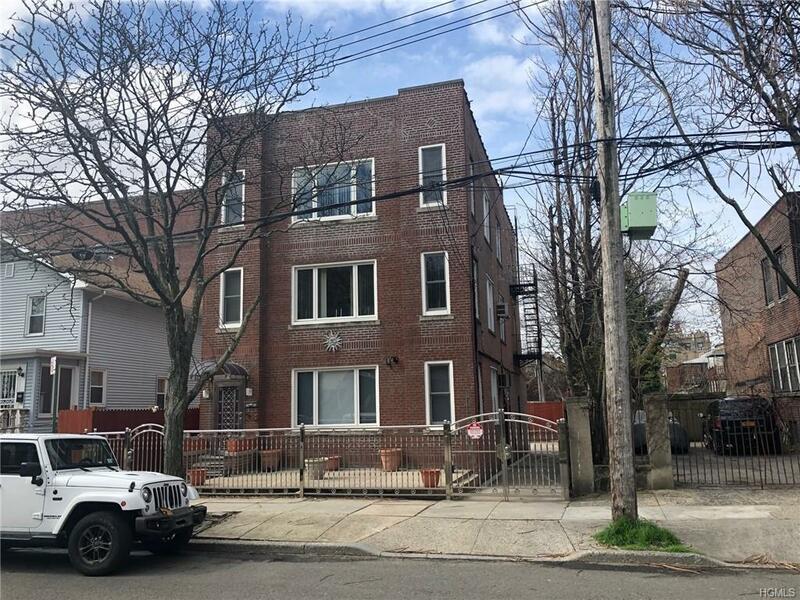 All of this situated in a convenient, friendly neighborhood with shopping, schools, and 6 train station.